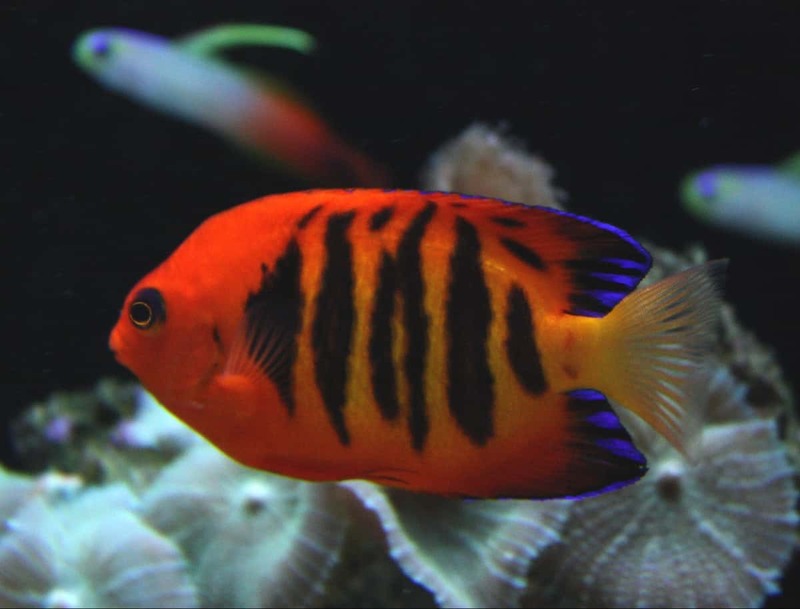 Nothing looks better than a well stocked aquarium of tropical fish, and our fish tank specialists will help you create an aquarium full of active, colourful fish. 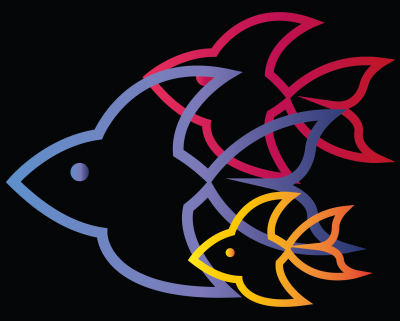 We source our aquarium fish from breeders and suppliers both in the UK and all over the world. 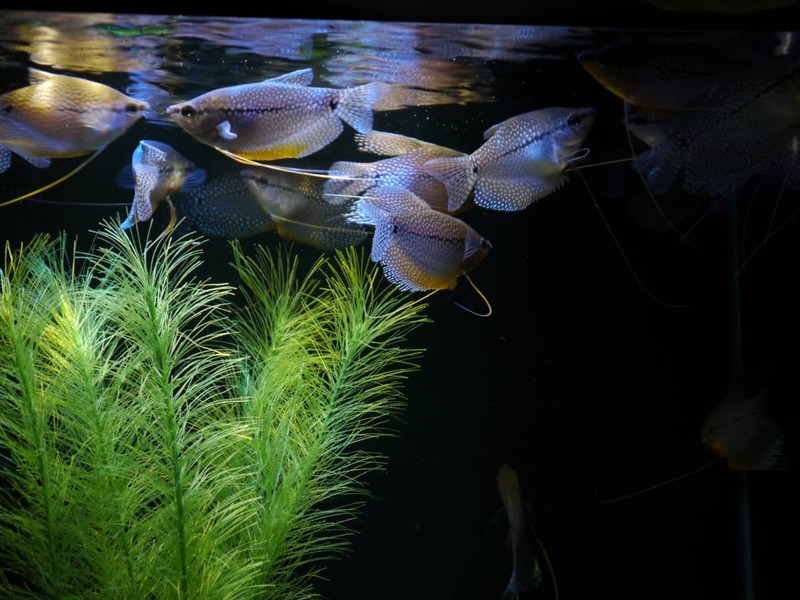 We ensure all of our partners supply only the healthiest fish, corals and plants, which once rested and happy, we can supply to our clients knowing that they will display their best colours in your aquarium. We are very proud of the steps we take to ensure all of the livestock we supply at AQUAtechniques is of the highest and healthiest quality available, and is another factor showing our level of commitment to ensuring your aquarium will be a success.